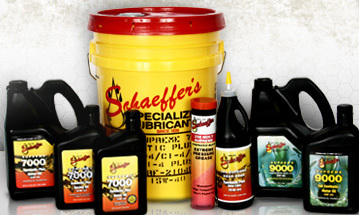 Schaeffer's specialty oil & greases including alternative brands. 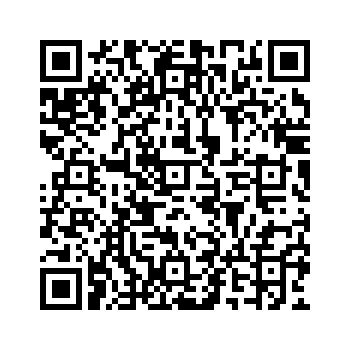 "Energy consumption is a concern for every industry both for economic and environmental reasons. LE's heavy-duty lubricants are designed to reduced friction and wear. LE uses 100% paraffinic base oils with greater lubricity, oxidation resistance and high performance. Two exclusive and proprietary friction and wear-reducing additives---ALMASOL® and MONOLEC®---are used along with high quality additives in blending LE lubricants." --LE, Inc.
Chevron Hydraulic Oils AW are a versatile range of industrial hydraulic oils. They are most commonly recommended for hydraulic systems with vane-, piston-, or gear-type pumps, especially where pressures exceed 1000 psi. They can also be used for lightly loaded reciprocating and screw compressor lubrication and, depending on the required viscosity grade, as general purpose lubricants for motors, bearings, spindles etc.